BROOKINGS, S.D. (AP) — Taryn Christian threw for 332 yards and five touchdowns and South Dakota State set a school record for points in a 90-6 victory over Arkansas Pine-Bluff on Saturday night. The 90 points broke the Jackrabbits' previous best that came in an 85-0 win over Columbus College in 1922. The Jackrabbits had 926 yards total offense. Davidson beat Guilford 91-61 on Thursday with an FCS record 964 total yards. Christion was 13-of-14 passing with 332 of the Jackrabbits' 557 yards passing as he became the Missouri Valley Football Conference's career leader with 81 TD throws, passing Matt Brown of Illinois State, who had 78 (2009-12). Cade Johnson had five catches for 162 yards and two scores, including a 71-yarder, and Adam Anderson 128 yards on four catches with a touchdown. 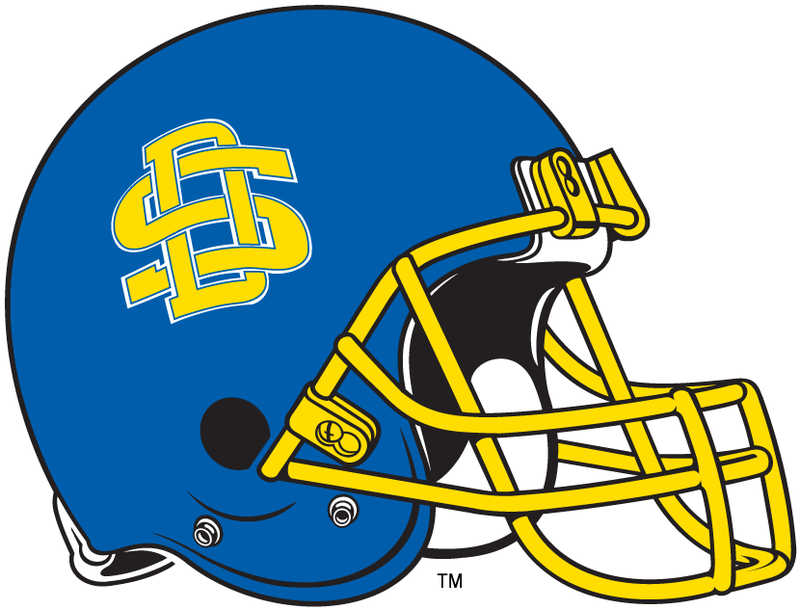 Isaac Wallace rushed for 192 of South Dakota State's 369 yards on the ground with two touchdowns, his longest 79 yards, on just five carries. Zy Mosley led the defense with two interceptions.